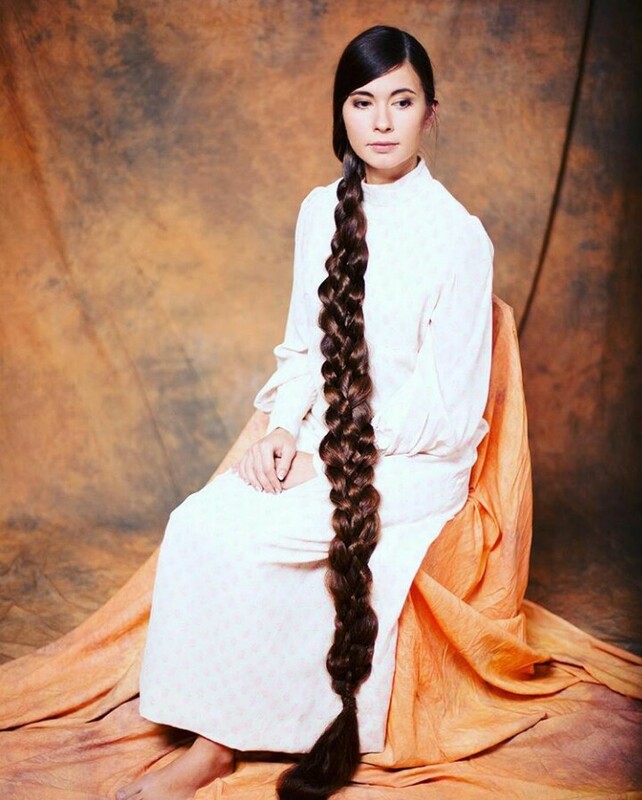 ​Rapunzel Alia Aliia Nasyrova has 229 centimeter(90 inches) long hair. 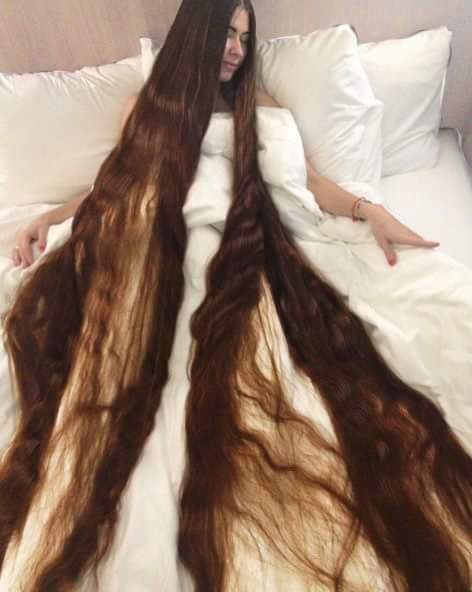 27-year-old Aliia, who lives in Riga, Latvia, took 20 years to grow out her hair, which measures nearly 229 centimeters to the floor, and even has its own space in the marital bed. 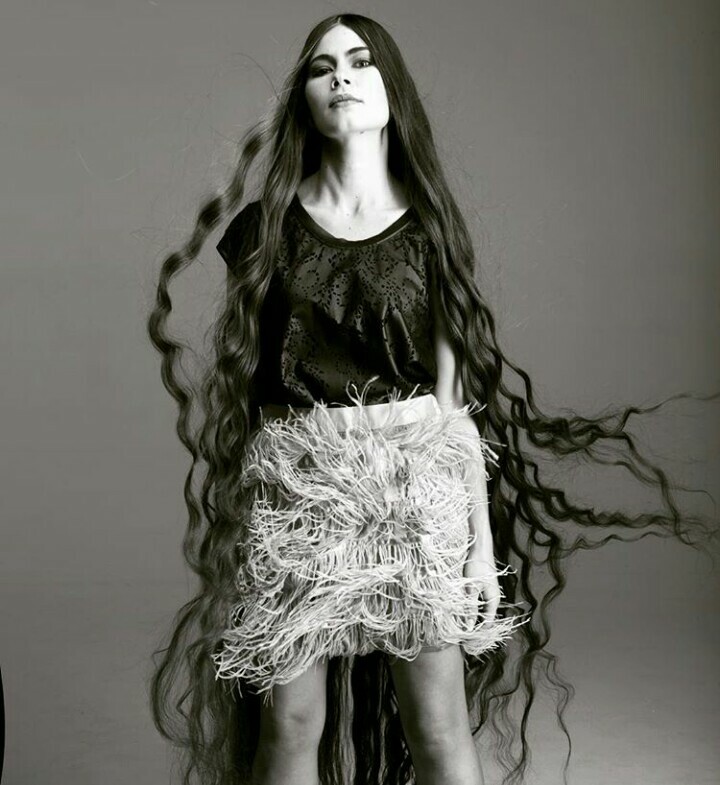 ” My hair is heavier than our cats ,” says Alia, which hair was inspired by princesses from Disney’s cartoons, and she says she has no intention to cut it off. The hair attracts stares when out in public, and Aliia’s husband admits her hair is another member of the family. 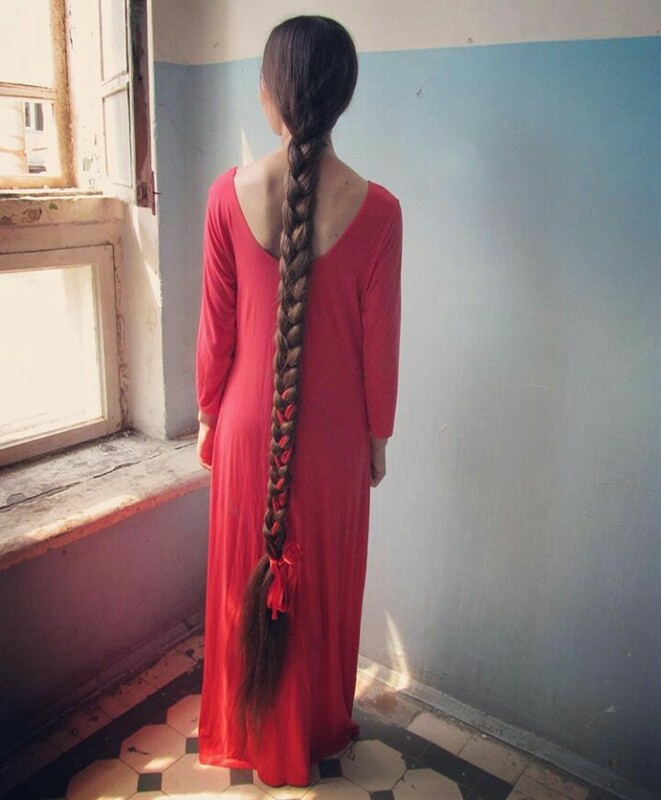 Her husband also says he loves it and is proud of her for not cutting it. Previous Post Exclusive: Photos of Hailey Baldwin for Imprint Magazine.